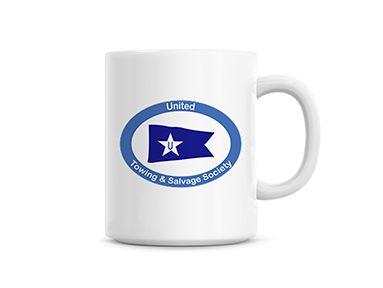 Welcome aboard to the United Towing Society website. 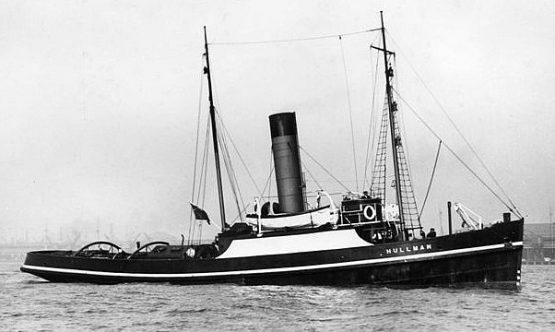 UTSS was set up in March 2015 to keep alive the memory of the United Towing Co Ltd. of Hull, the ships and their crews, as well as towing in general on the Humber, the North Sea and worldwide. There are so many stories to tell, particularly from the times of conflict, and we need to record these before they are lost forever. By joining the society you will have the personal pride of being a member of the only tug society in the Hull area that has these objectives. Preserving the society and benefitting our members and the general public in line with our constitution. ©2016 All Content The United Towing Society.